Provides a forum for nurse executives to collaboratively address issues, share information, and discuss workforce and education needs. Committee members also share information related to Joint Commission, DNV, Pennsylvania Department of Health and other specialty surveys. 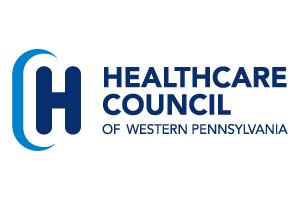 The members also discuss current practices and strategies regarding value-based purchasing, and HCAHPS, as well as issues surrounding behavioral health and observation. The CNO Committee has discussed strategies for improvement of core measure documentation and improvement in care transitions and enhanced medication reconciliation. The Committee frequently discusses issues related to staffing polices such as implementation of smoke-free campuses, flu vaccination policies and utilization of social media on the nursing units. To find out more about the committee or to participate please contact Jane Montgomery at jane.montgomery@hcwp.org.